Roland Strietzel has created a new benchmark for dental technology. The material science provides methods of preparation for manufacturing processes. The author provides background knowledge about why certain processes should to be done this way and not differently. In addition to a short history, the respective material groups are defined, classified and their properties are explained. The sequence of treated material groups essentially follows the work flow of the dental technician. The significance of the individual work steps and materials is explained. In addition to the previous conventional (analog) process, the (digital) CAD/CAM technology is also presented. The current volume deals with physical, chemical and biological properties as well as the manufacturing process. 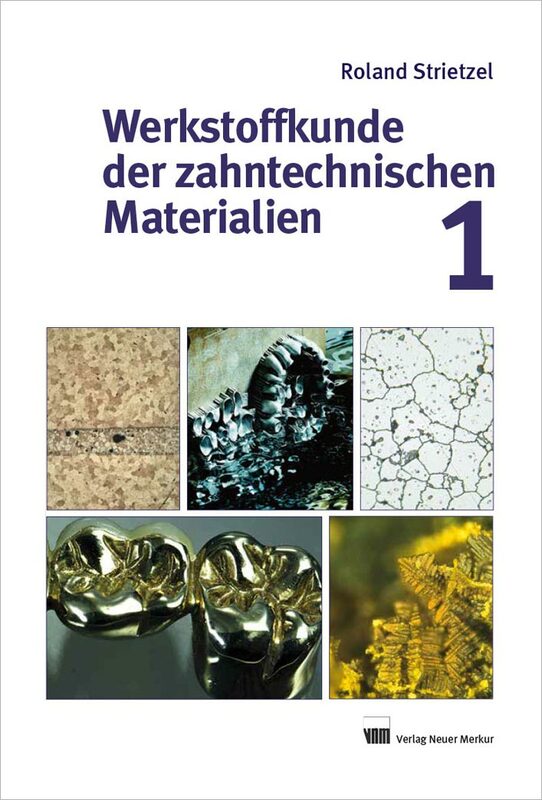 In Volume 2 the material groups (impression materials, model materials, ceramic materials, implants, etc.) are examined more closely. In addition, MPG, standards and SI units are explained in detail. An extended index completes the second volume. Volume 2 appears approx. at the end of 2017.